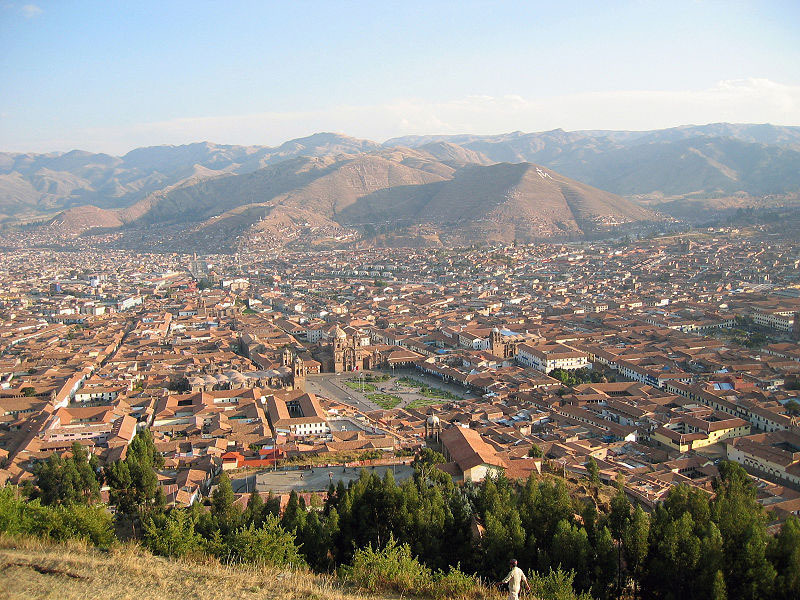 Learn Spanish in Cusco has it all: art, mystery, history and beauty united. Cusco is a special destination to learn a language: with beautiful streets and squares, Inca monuments and elegant colonial constructions. Cusco is very well connected and you can travel safely and easily to the most important places of the ancient Inca Empire: Puno and Lake Titicaca, the Peruvian Amazon, the beautiful colonial city of Arequipa and last but not least, the impressive Lost City of the Incas, the ruins of Machu Picchu. Cusco is situated at 3.400 meters above sea level, and is surrounded by mountains and valleys. 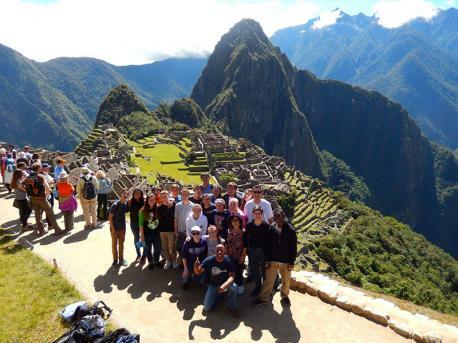 It has a population of 350,000 inhabitants and makes a perfect base to learn Spanish in Cusco and explore the grandeur of the Andes, famous Inca ruins and the magical Lost City of Machu Picchu. The city was founded around 1100 AD. After the conquest, the Spanish built their colonial churches and houses on top of the Inca foundations and this fascinating mix of architectural styles can still be found in the city.